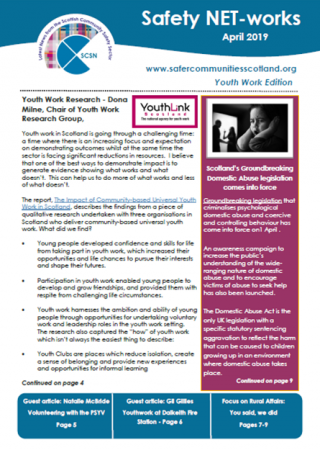 **CORRECTION** In our original email we said that Dona Milne was the Chief Executive of YouthLink Scotland. This was an error. Dona Milne was the Chair of the Youth Research Group who did work with YouthLink. Tim Frew is YouthLink Scotland Chief Executive. Read the latest edition of Safety NET-works in PDF Format. 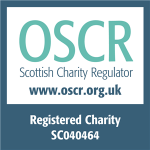 You can SIGN UP to our newsletter mailing list below. Please read our data privacy notification before signing up. 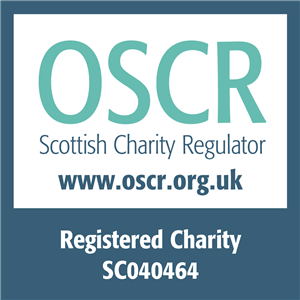 Please send your article to info@scsn.org.uk on or before the deadline and we will get back to you as soon as possible.